Our subscribers always receive the latest news about upcoming shows, new artists and special events first. 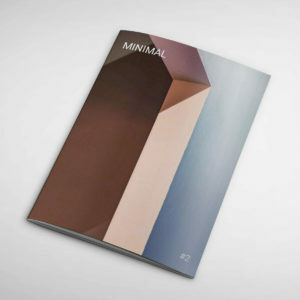 Galerie Minimal is the first gallery for minimal photography in Germany. 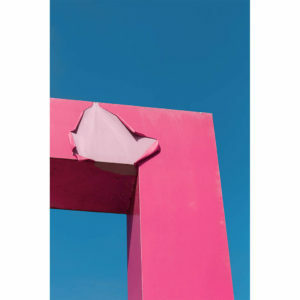 Our minimal photo art is exclusive purchasable at our online shop and get produced in museum quality. We are looking forward seeing you at one of our events in Berlin Kreuzberg too.